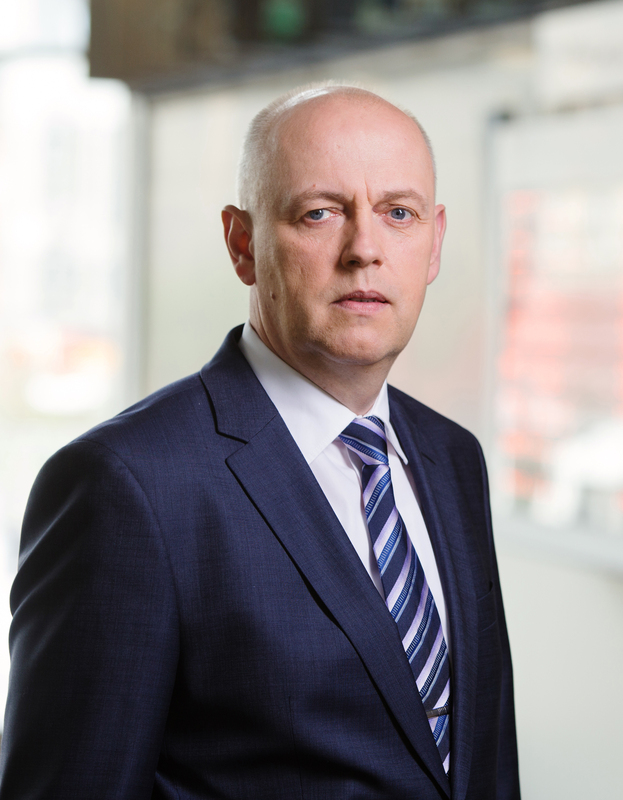 Edvins Berzins has MA in Law and MBA degree of the Norwegian-Latvian Professional Master Programme “Innovations and Entrepreneurship” (Riga Technical University, RTU). 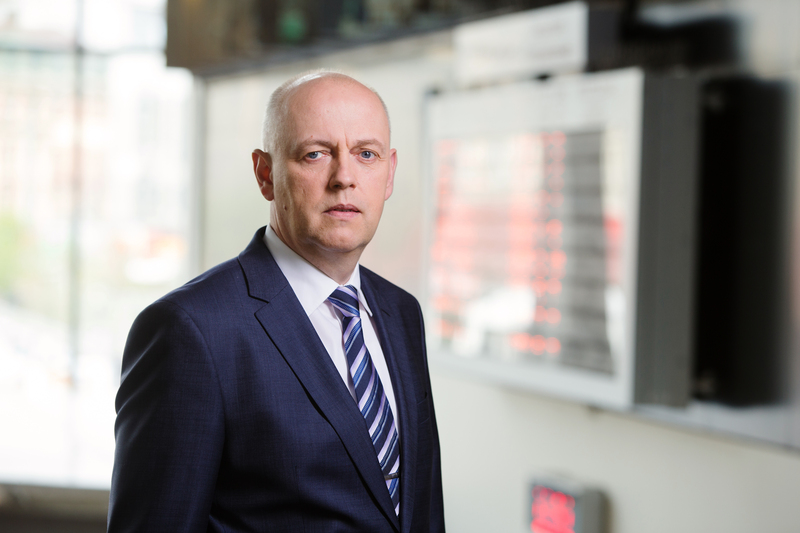 Has been Head of International Relations Department in the Police Academy of Latvia, has worked as Legal Consultant at Lattelecom, Head of Legal Department in Joint Stock Company Latvijas kuģniecība (Latvian Shipping Company), has been Member of the Board at JSC Latvijas kuģniecība. Since 2011 Member of the Board at SJSC Latvijas dzelzceļš (Latvian Railway). 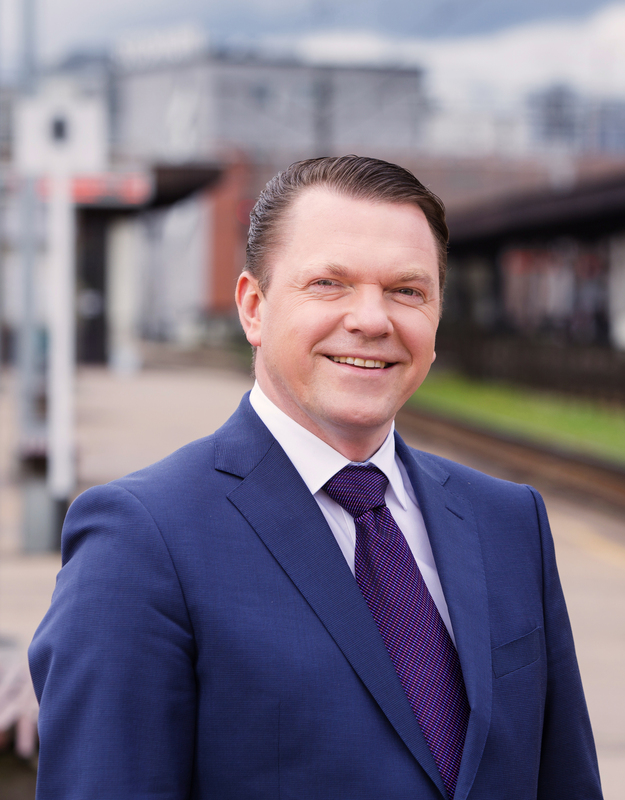 During 2015 took the position of Interim CEO of the joint venture RB Rail (Rail Baltic/Rail Baltica) and now holds the position of the Vice-Chairman of the Supervisory Board at RB Rail. Since 2016 Chairman of the Board at SJSC Latvijas dzelzceļš. He is also Vice-president of the Employers' Confederation of Latvia, Presidium Member at the Latvian Chamber of Commerce and Industry (LCCI), Member of the RTU Advisory Board, Council Member of the LCCI, Chairman of Latvia – Belorussia and Latvia – Kazakhstan Councils of Business Cooperation, as well as Member of the Councillors’ Convent and Member of Law Faculty Dome at Turiba University. Born on 14 February 1966. Has a Master’s degree in economics (Latvian University of Agriculture). Has been an Adviser to the Minister of Agriculture of the Republic of Latvia, a Member of Supervisory Board of JSC Hipotēku un zemes banka, a Member of Supervisory Board of JSC Latvijas Pasts, a Chairman of Supervisory Board of the Lotteries and Gambling Supervision Inspection, an Adviser to the Minister of Finance of the Republic of Latvia. Since 2005 – Member of the Board of SJSC Latvijas dzelzceļš. Born on 22 September 1961. Finished Daugavpils Railway Transport Technical School (specialization of railway operation), then graduated from Leningrad Institute of Railway Transport Engineers. In 1983 started to work on the railway as a person on duty of shunt post. Later worked for the Baltic Railway as a stationmaster on duty, a shunt dispatcher, and a deputy stationmaster in Radviliškis station of the Republic of Lithuania, then as a deputy head of Traffic Unit in Šiauliai. Has been a stationmaster in Gulbene station, and a deputy stationmaster for operational and commercial issues in Daugavpils station. Has been a Director of Freight Transport Department in SJSC Latvijas dzelzceļš, from 2007 to 2008 was a Chairman of the Board of LDz Cargo (a subsidiary of SJSC Latvijas dzelzceļš). Since 2008 – Member of the Board of SJSC Latvijas dzelzceļš. Holds a Bachelor degree in Engineering (Riga Technical Univeristy (RTU), International Business and Customs Institute) and Economist qualification in specialization of customs management. 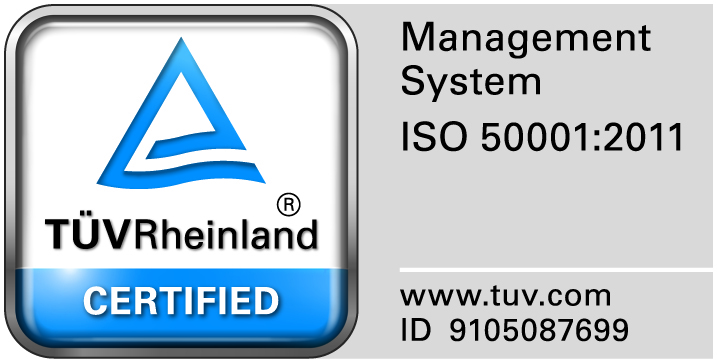 Studied Quality management in RTU Institute for Quality Management Master's program. Served as Director of the Kurzeme regional tax control administration, Ventstpils Tax Inspection Service and other departments of the State Revenue Service. In Latvian Railway concern works from 2005. 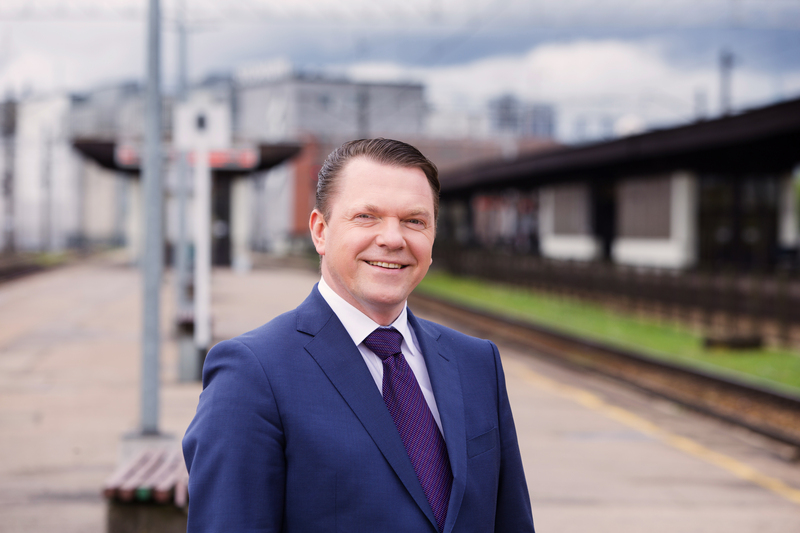 From 2007 till 2011 worked as CEO of the Latvian Railway daughter company “LDz infrastruktūra” Ltd, then as CEO of the another daughter company JSC “LatRailNet”, which defines the infrastructure charges and allocates the railway infrastructure capacities.